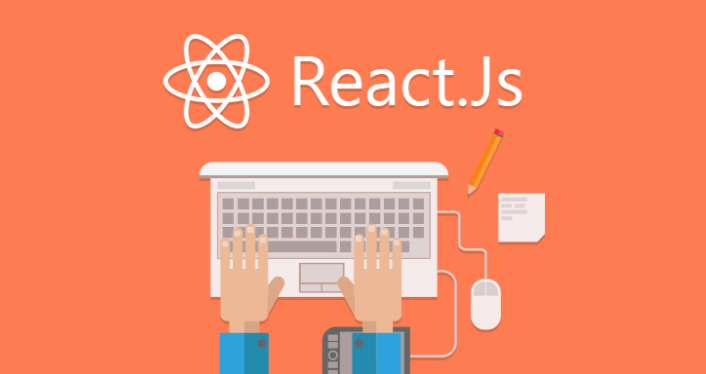 The components in ReactJS are self-contained, and makes it possible for developers to simultaneously work on the individual aspects of the components (web pages) without having to be concerned about the other components. The ReactJS components minimize interdependence so when they are combined on the page, they do not break. This, in turn, results in less time and effort spent in troubleshooting issues and more time building the features. The ReactJS development community offers a massive number of pre-built components that can be modified for specific needs or projects. The structure of ReactJS further makes it easier for developers to create their in-house library of reusable components. They can work on the components from a single platform, which helps in reducing the development time they would otherwise have to spend considering the component properties on a case by case basis. It also helps to significantly reduce work redundancy by allowing to reuse the components created elsewhere within the UI. The ReactJS workflow requires designers and developers to work together to specify components. For instance, the designers and developers at Red Badger work in a collaborated way to design and draw boxes around the parts of a web page; what’s within the box is a reusable component. This helps to ensure that the team has a shared understanding of the properties to be added to the page as they design and build the components together. This also makes them communicate too frequently and provides a sense of ownership, involvement, and responsibility to construct consistent user interfaces. The user interface is the most fundamental part of any front-end project, and by focusing on that specific aspect, ReactJS lets you build visual components that can be easily integrated with your existing technologies rather than replacing them. For example, if you want to add a few components to your current web page, you can do that with ReactJS and leave the rest as is. That is what Facebook does. Since the entire platform is vast, Facebook has not rewritten all UI components in ReactJS yet. They just have many elements that use ReactJS. Considering the benefits outlined above, is it inevitable that ReactJS is responsive, advanced and non-risky. The whole idea behind the framework is ‘to develop large-scale applications using data that repeatedly changes over time while handling the changes efficiently.' This makes ReactJS an ideal choice of front-end development framework for startups and enterprises alike. Have you built and added ReactJS-based components to your web UI? What are the other benefits ReactJS provides for web development? Share your thoughts with us in the comments below.